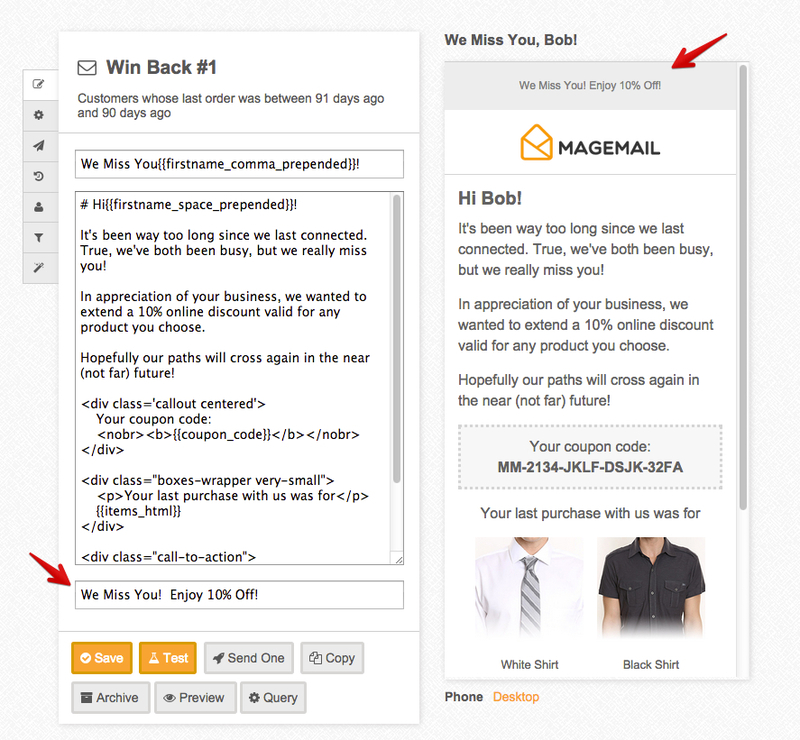 Can I add an email preview snippet to my emails? Yes, you can! This will show up in the iPhone email preview as well as GMail and many other email clients that have begun to add the beginning content of the email to the email preview.